​We are a husband and wife team of registered psychologists who have been in private practice together for over 30 years. Between the two of us, we offer specialized psychological services and expertise. We value the intrinsic worth of every human being and strive to assist them to attain their full potential as individuals and as couples. I completed my B.A. (Hons.) in psychology, at York University in Toronto. My Master’s degree in psychology was received through Lakehead University. I completed final courses at the University of Alberta for my B.Sc. and became a registered psychologist in Alberta in 1983. I entered into private practice with my wife Susan Peacock in 1983 as Peacock & Peacock. 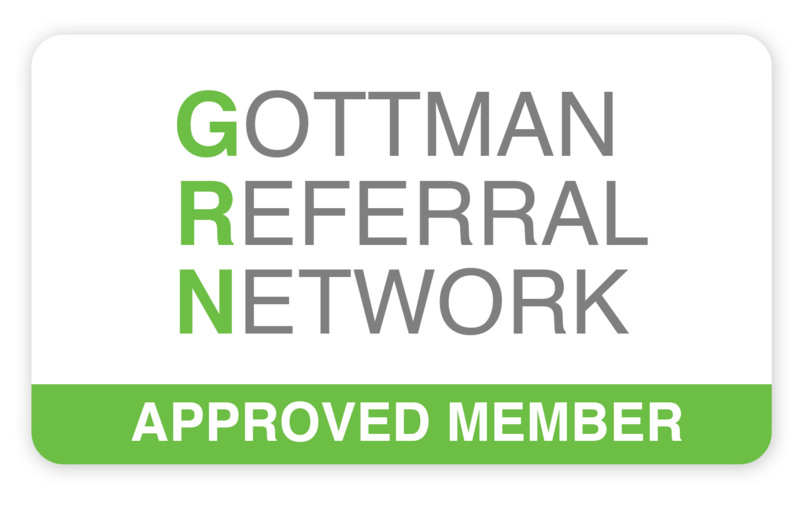 I specialize in marriage/couples counselling using the Gottman Method Couples Counselling. I have attained my Gottman Level 3 Practicum training. Within the scope of helping couples, I assist people with anger problems, stress management and healing traumas. I believe that people have the ability and capacity to change their lives and relationships if they are provided with the right approaches and given the tools necessary to make their lives better, happier and more satisfying. I believe that people can change if they choose to and if they are willing to work at it. Hence, most of my approach can best be described as teaching and providing insight. I teach and work with each unique individual with a personal, tailor-made approach addressing their particular issues and helping them change their lives and relationships into what they want. ​​I completed my B.Ed. (Hons.) in education at the University of Alberta. I then completed my M.Ed. degree in counselling and school psychology. Following that, in 1980, I became a registered psychologist in Alberta. I entered into private practice with my husband, Terry Peacock, in 1983. I specialize in psychoeducational assessments for diagnosing learning problems. I also provide counselling for traumas, anxiety/panic disorders, depression and women’s issues. In terms of learning problems, I use psychological tests to identify the areas that create learning difficulties. I then provide specific and individualized learning strategies to address the learning problems. I complete learning assessments on children as young as age 6 to adults of all ages. My counselling clients generally range from age 10 to adulthood.